Immigration to Canada - AfriCanada.com Free Canada Immigration Assessment - AfriCanada Consulting Inc. Your success in the Express Entry draw is largely dependent on your understanding of the immigration program you are applying for and its Canada immigration eligibility requirements. You must also be clear about your suitability for the program and work out a strategy to ensure success. The first step in the Canadian immigration process is not writing the English or French examination as most people believe. Rather, it is to ensure that you have potential eligibility to migrate under any of Canada’s complex immigration programs. 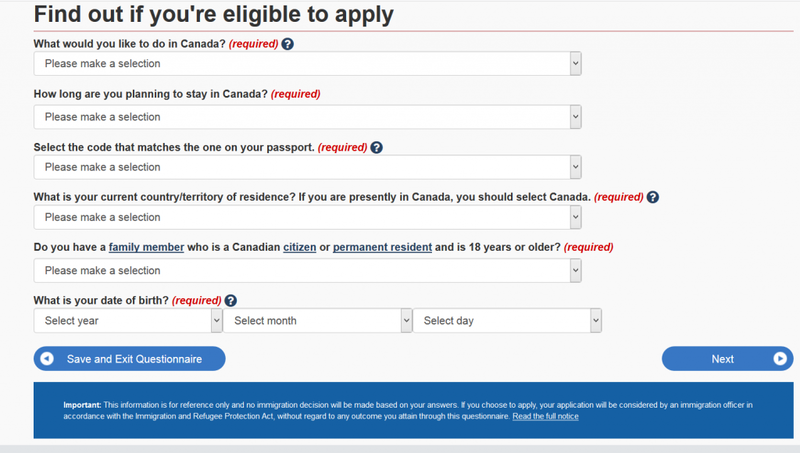 Use the IRCC tool below to answer a few questions to find out if you might be able to apply under Express Entry. 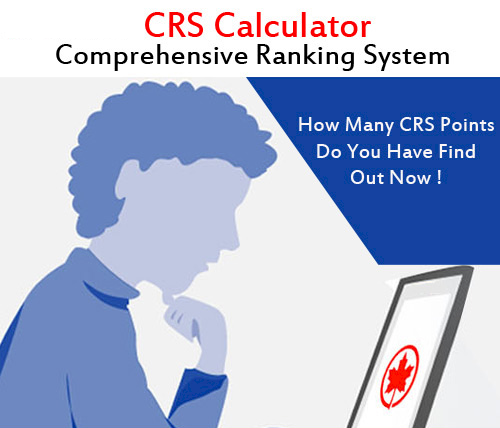 Based on your answers, IRCC will tell you what programs you may be eligible for, so be as accurate as you can. If you are eligible for Express Entry, IRCC will give you a detailed list of instructions on what to do next. This would include filling out an online profile. Based on this profile, if you meet the requirements, you will be put in a pool of candidates for immigration, and possibly invited to apply to immigrate. Important: This tool and information is for reference only and no immigration decision will be made based on your answers. If you choose to apply, your application will be considered by an immigration officer in accordance with the Immigration and Refugee Protection Act, without regard to any outcome you attain through this questionnaire. Read the full notice.